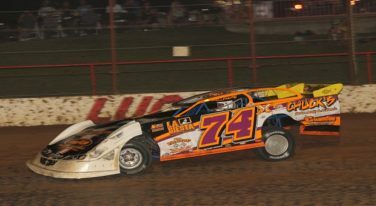 Dustin Hodges and Jon Melloway returned to victory lane again last weekend. ULMA Race Results – Marrant Keeps Rolling in Early Season ULMA Action! 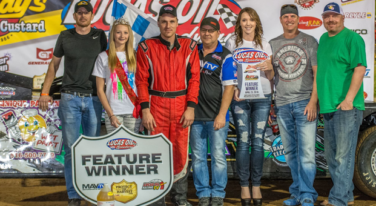 Aaron Marrant continues capturing early-season ULMA headlines with two consecutive main event race wins. Results from the weekend of ULMA Racing.